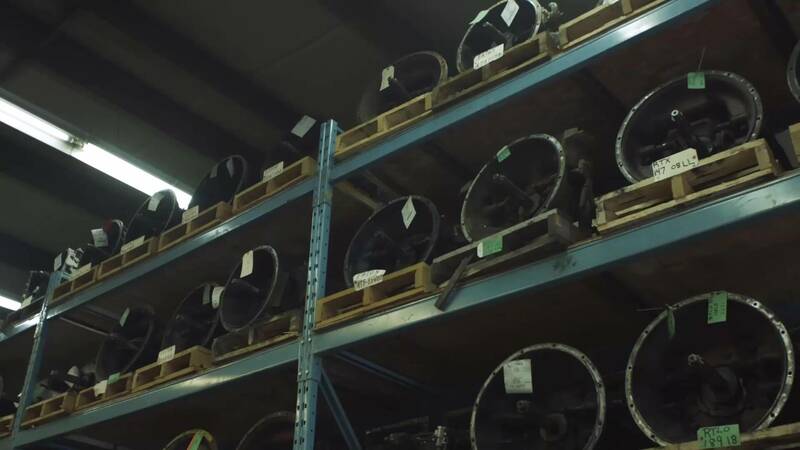 With over 761,000 used, recycled, new, and aftermarket heavy duty truck parts across North America, Truck Parts Inventory is the only resource that connects buyers looking for heavy duty truck parts with hundreds of sellers around North America while providing tools to help registered sellers run their business more effectively. A & A TRUCK PARTS, INC.
“ ” I need some obsolete suspension parts for my truck and you guys came through. Thanks for saving the day.